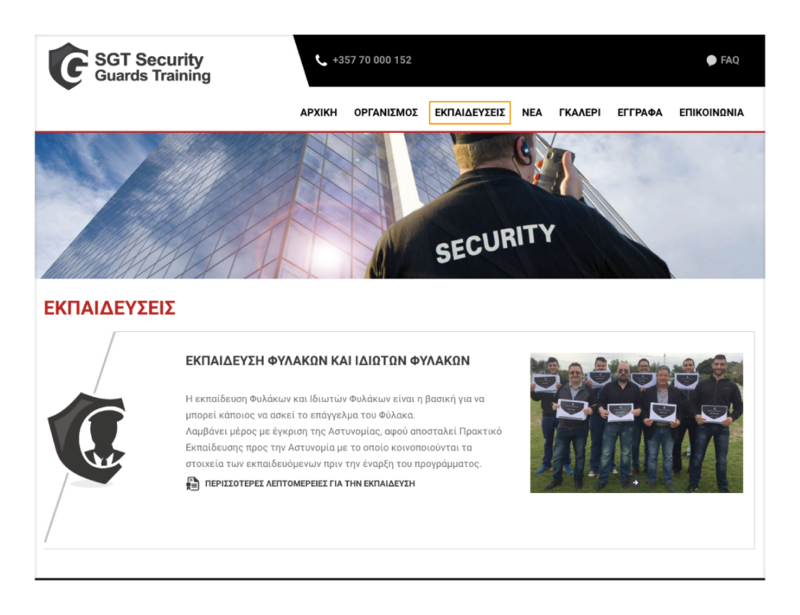 SGT Security Guards Training is made up of a professional team of trainers, specialised on the security sector. A multi-certified organisation, they remain committed to adhering to the highest international standards, remaining at the forefront of evolutions in the ever-changing world of security. 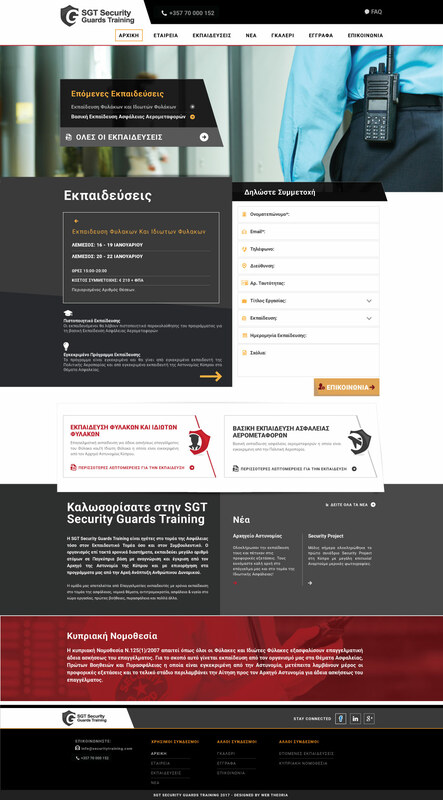 We feel more secure now, after having worked with SGT Security Guards Training. We were intrigued to collaborate with them and tap into the mystic world of security. We always have a lot to learn new things. This is our passion, it’s what drives us. Working with them was a pleasant surprise due to their highly organised nature. They do know their business and that was clear for us to see. We live in a multi-screen society. Due to this, it’s important for your website to be correctly viewable across as many devices as possible, which we make sure to take care of! Why Visitors only read 20 per cent of your Web Page? Subscribe to receive our monthly newsletter with updates in the industry of digital marketing, security & branding trends. By subscribing you agree to our terms. Copyright © , Web Theoria Ltd, All Rights Reserved. This website uses 3rd party associates to collect anonymous information such as the number of visitors to the site, and the most popular pages.